Course Information Laid in a magnificent vergin forest of oak trees. It features Nicklaus's every characteristic such as large fairway bunkers, big greens surrounded by bunkers, huge lakes and etc. 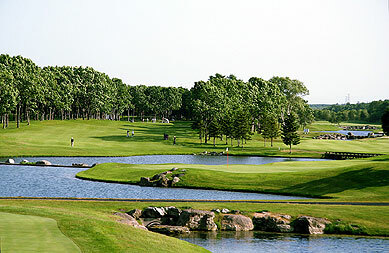 This course was ranked No.11 in Japan's top 100 golf courses in 2006 by E-Golf.